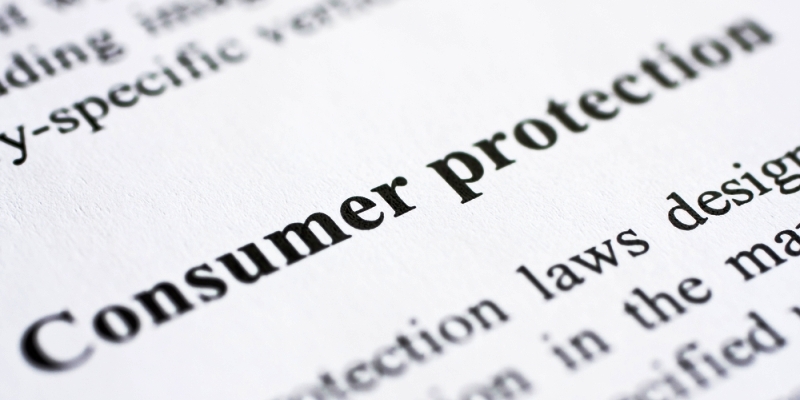 Whether our client are producers, importers, distributors providing products or services to end users, they always count on our experts in Consumers’ Protection legislation, able to secure the business legal compliance in this sensitive area with rigorous standards imposed by European Union regulations. 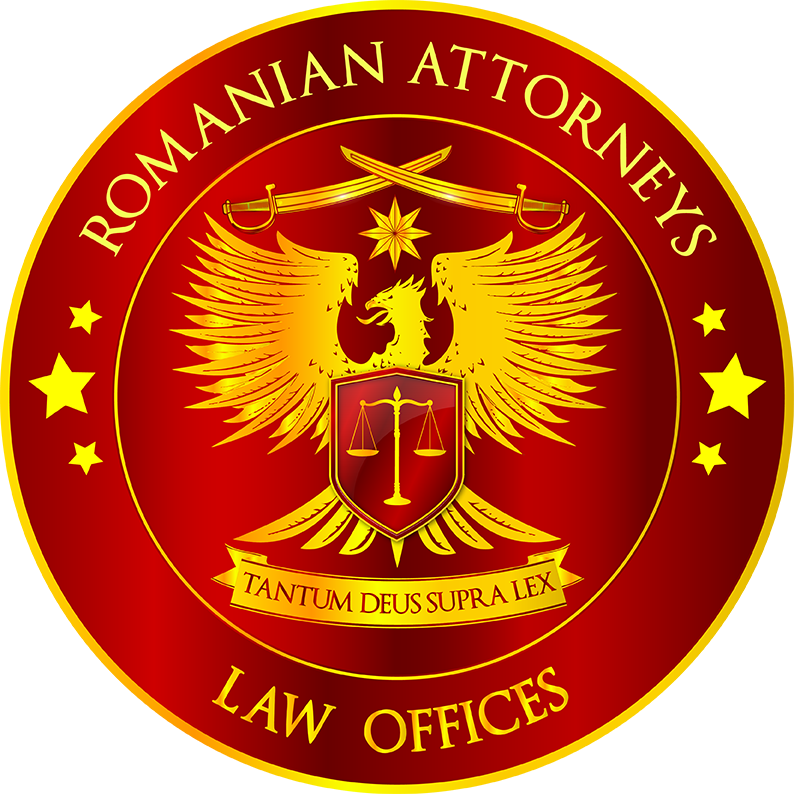 We have an extensive experience in representing producers/distributors in all types of consumers’ protection litigations, including negotiation and transaction with the customers, as well as in assisting producers/distributors in front of competent consumers’ protection authorities as the National Authority for Consumers’ Protection, the Departmental Commissaries for Consumers’ Protection or the Romanian Automotive Register. We provide legal protection regarding the compliance of the documentation that has to accompany the products during selling, warranty and post-warranty period, during homologation or certification and, if necessary, to assist our clients in preparing and unfolding recall campaigns. Not least, we assist our clients with our expertise in specialized litigations, when necessary. For reference, you may see also the experience of Gabriel MURARIU.